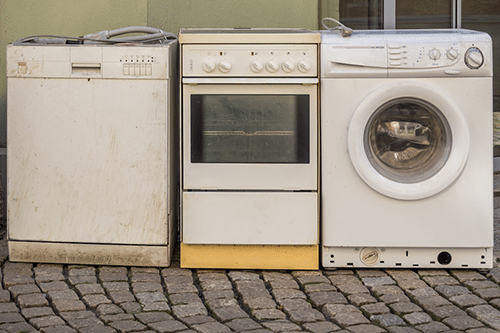 Getting rid of those troublesome and bulky white goods? Paul’s Rubbish Removal can help! Old white goods are the most cumbersome items to remove. This is because it usually involves more than one person to get the job done. 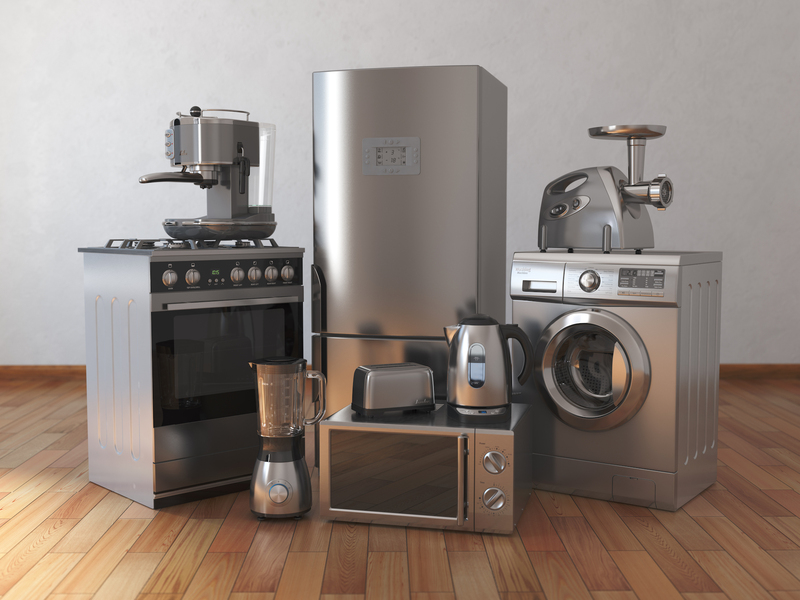 The time and effort it takes to dispose of the white goods are significantly magnified if you do not have the experience or energy to help you. You also run the risk of getting injured while doing so. What to do with old washing machine? Are you planning to replace your old washing machine but not sure what to do with it? It may seem like a daunting task to unplug and remove it from its tight location. Not to mention that it is heavy and bulky to move. An impossible job. Not with Paul’s Rubbish Removal. Our qualified team of movers will safely tackle the job head on so that we can quickly be in and out of your house before you know it. What makes Paul’s Rubbish Removal service outstanding from the rest of the competition is our emphasis on customer service. We are an out-going and friendly team that will work beyond our scope of work to ensure that you are looked after to the best of our ability. Need your washing machine removed today? No problem, we are more than happy to arrive at your front door on the same day to get the job done! You can sit back and relax as our experienced workers will handle the problem. Within a few short period, we’ll get the washing machine out of the house safely and onto our trucks for swift disposal. How to get rid of old white goods? While we’re there to pick up your old washing machine, we’ll collect any other type of junk or white good that you need to get rid of from your house. 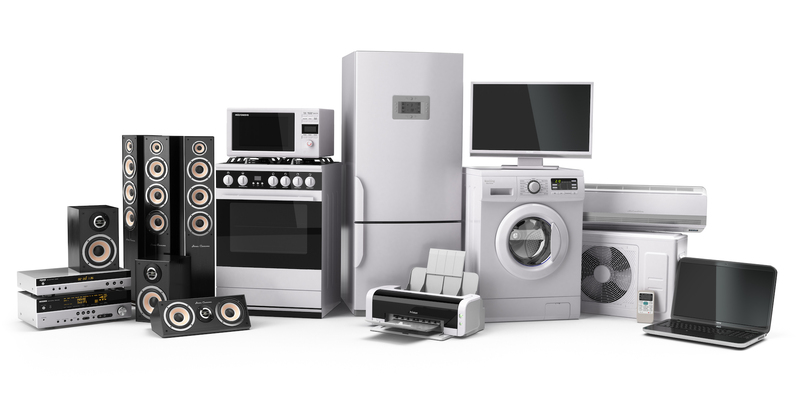 We’re the experts in removing bulky appliances that are no longer needed. White goods are too big to fit into your wheelie bins while waiting for the council to pick up can be months away! The best way to get rid of old white goods to hire our rubbish removal services for swift and cost-effective disposal. Our team will handle the whole process from start to end so that you don’t have to worry about a single thing. With more than 10 years of professional experience, you are in safe hand when you choose Paul’s Rubbish Removal to get rid of your white goods in Sydney. There is no appliance that we won’t accept or can’t remove. We have the tools, resources and manpower to get the job done smoothly and efficiently. Have an old and broken down refrigerator at home? Need to replace that washing machine that has been sitting there doing nothing for years? Paul’s Rubbish Removal offers fast and cheap removal of old white goods. We have over 10 years of experience in the industry and have done several white goods removal for residents and families across Sydney, Australia. Our lightning-fast rubbish disposal services are simply unmatched. Our team of professionals work efficiently and effectively to make the task look like a piece of cake! This is reflected by our amazing and swift communication team to answer all your enquiries. We will travel to your site anywhere in Sydney and arrive TODAY on-time to get rid of your junk for you. Best of all, we are the CHEAPEST removal provider in Sydney, Australia. We take our customer satisfaction seriously and will not stop until we have provided them with 110% satisfaction. Paul and his team have been working around the clock 24 hours a day, 7 days a week to provide you with the convenience of quick and easy white goods removal at any time in Sydney. To get a FREE quote for White Goods Removal in Sydney, give Paul a call on 0407 125 125. When Do We Need to Replace Our Kitchen Appliances?